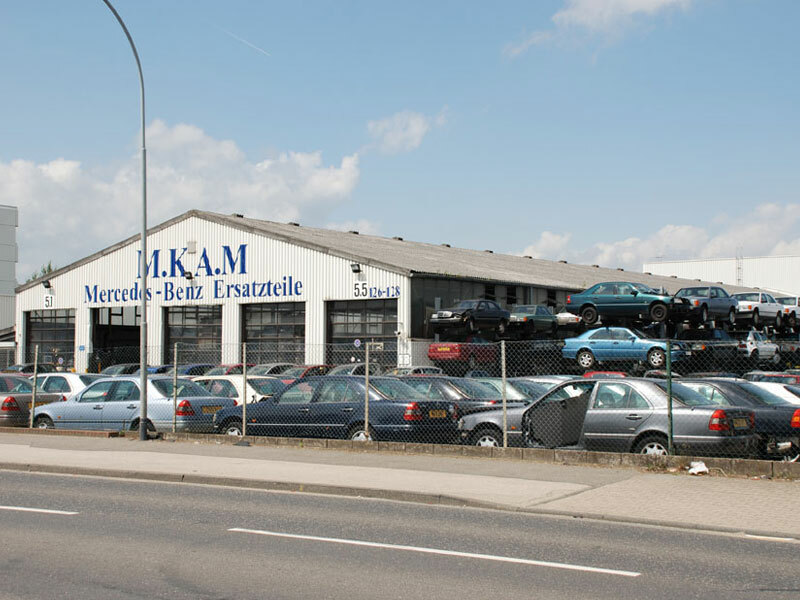 The M.KA.M GmbH was founded in 1993 in Cologne, Germany. 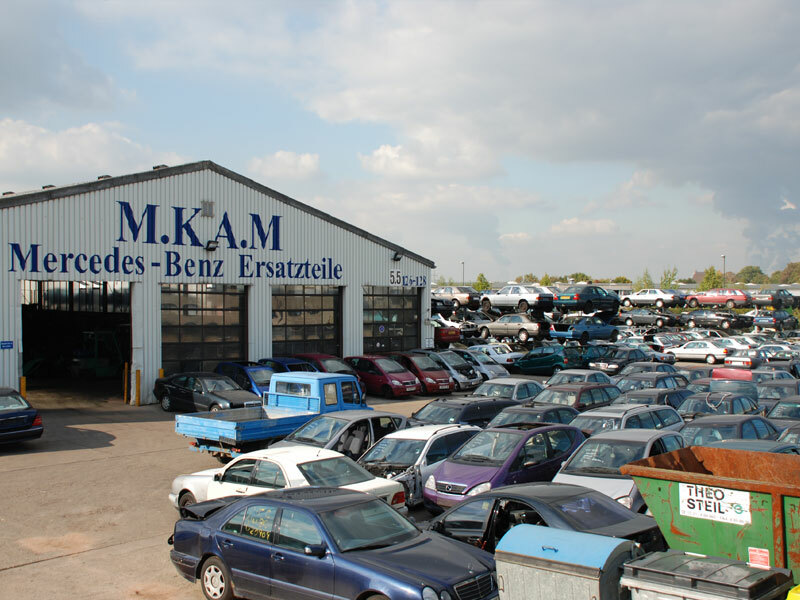 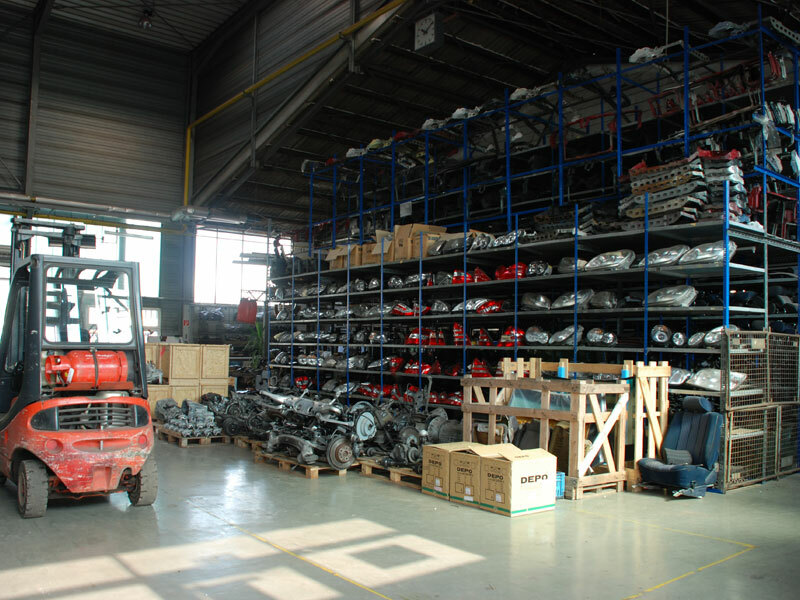 We specialized in trading used parts and second hand cars of Mercedes Benz brand from the very beginning. 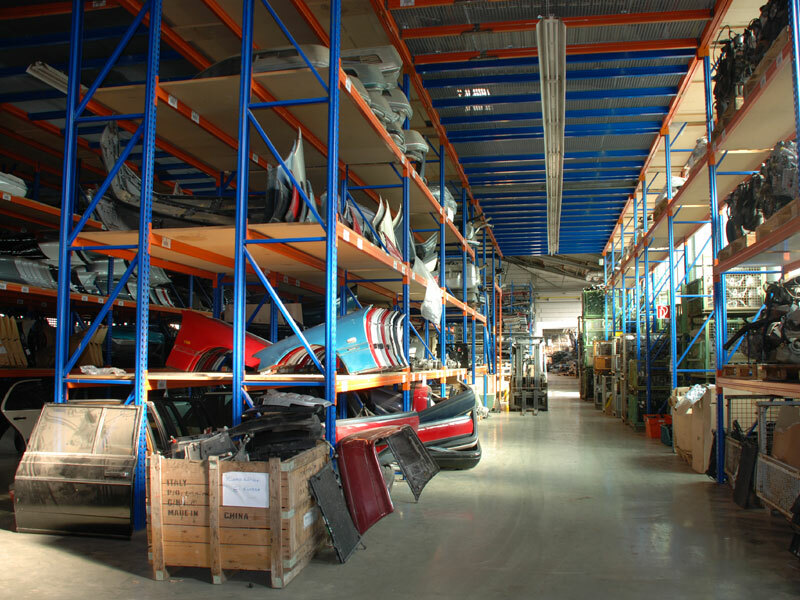 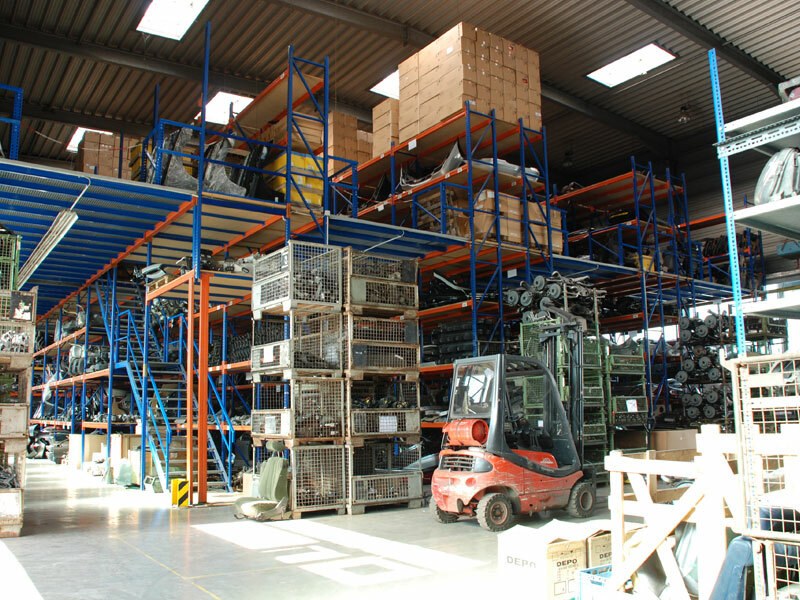 Our location consists of 13.000 square metres open area and 4.000 square metres hall. 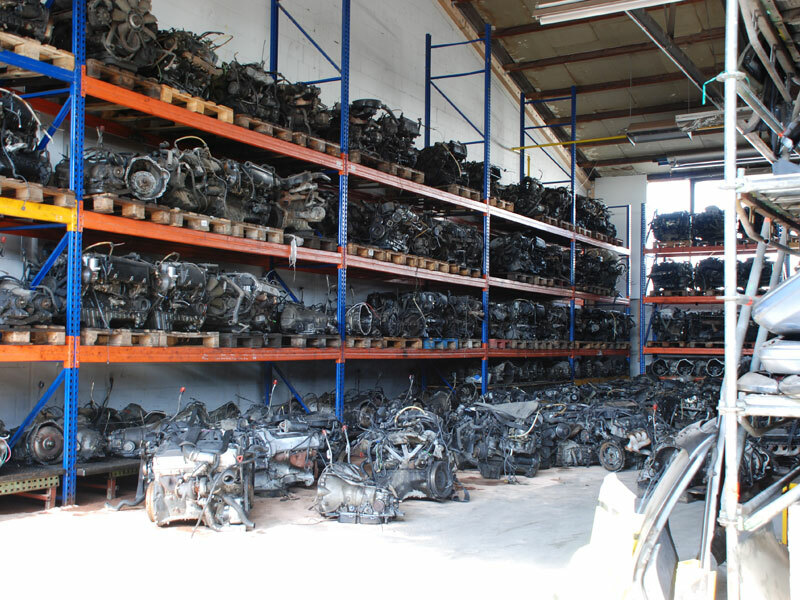 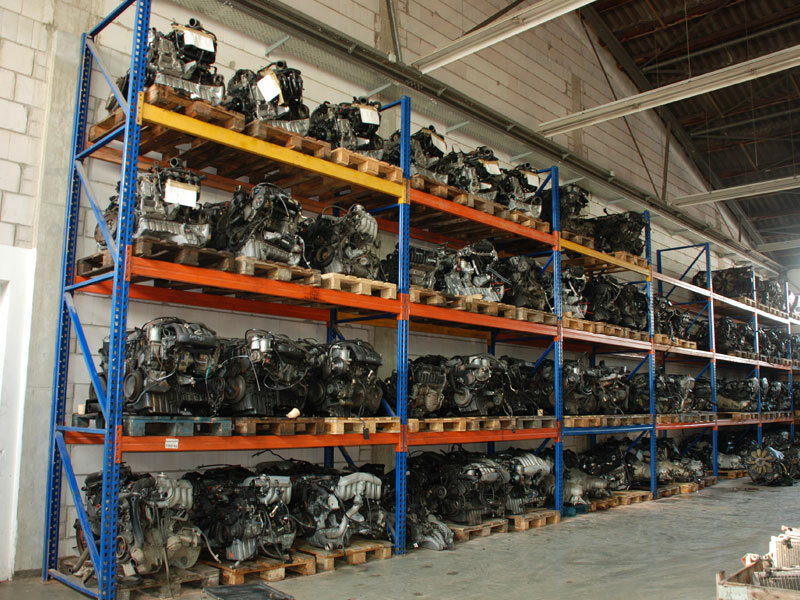 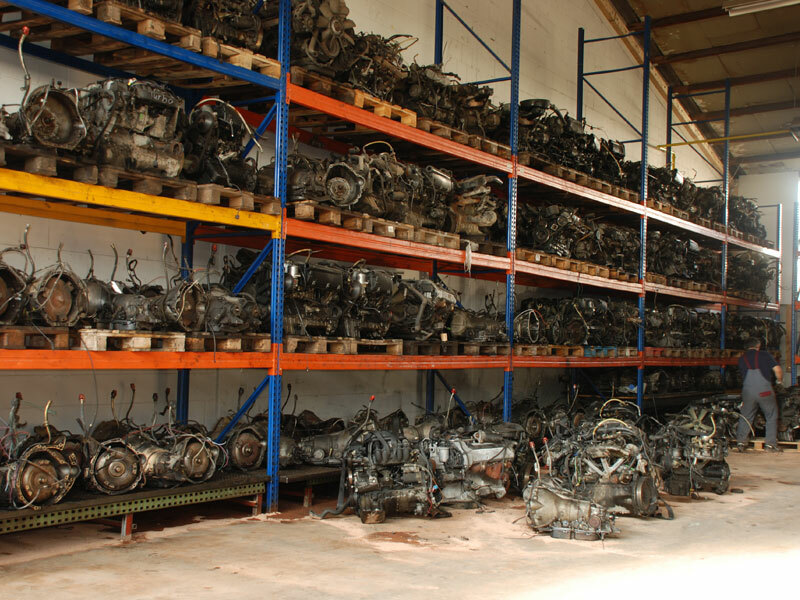 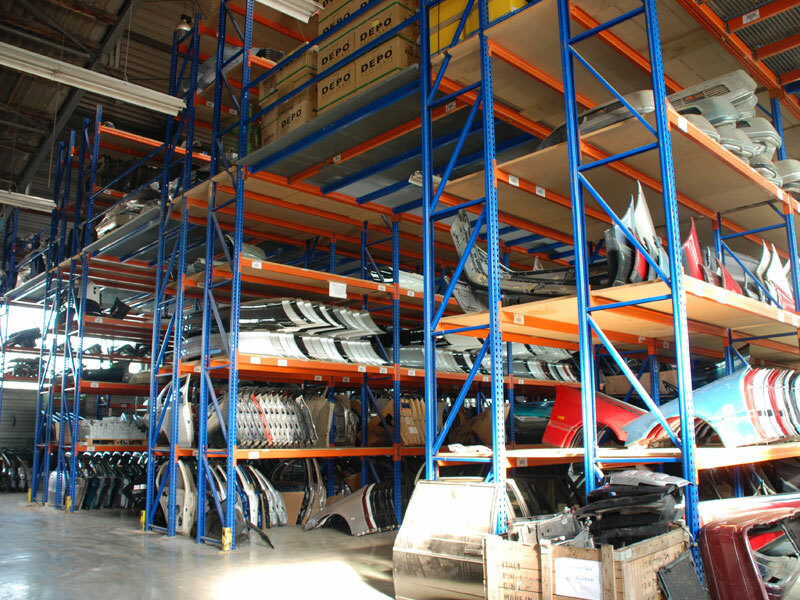 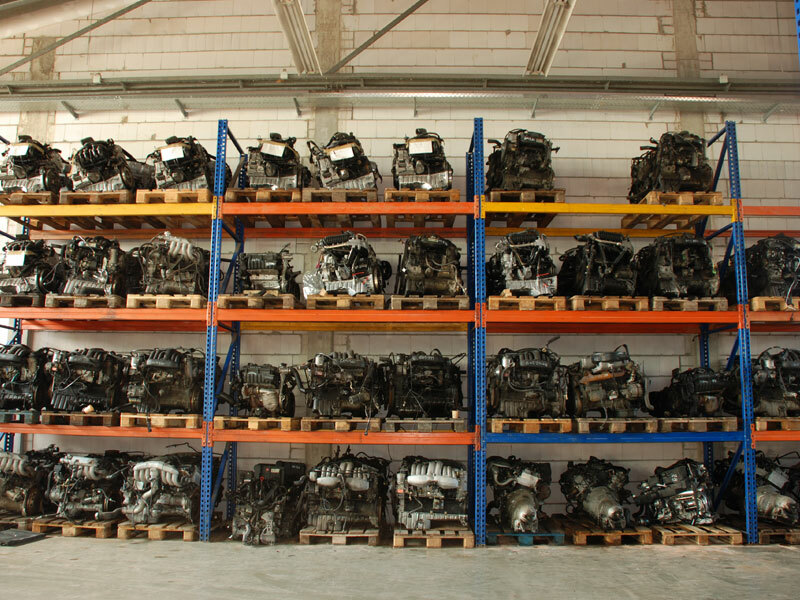 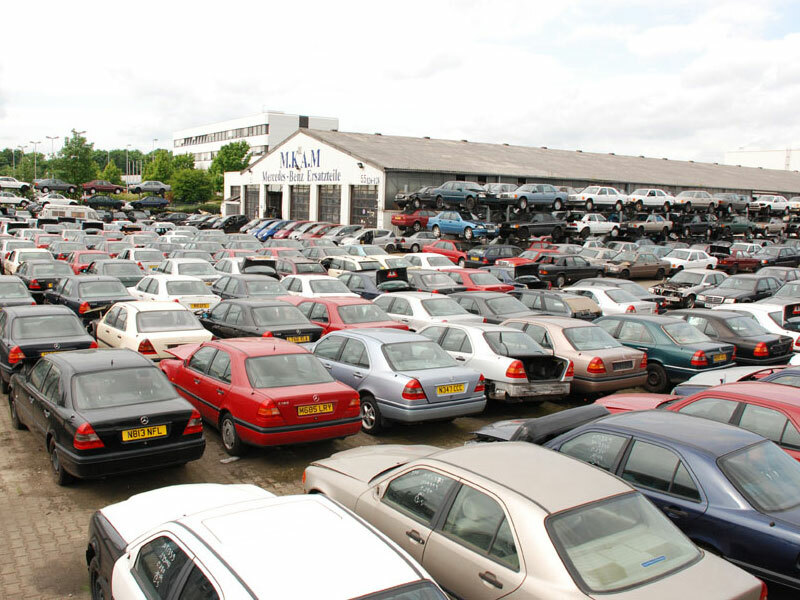 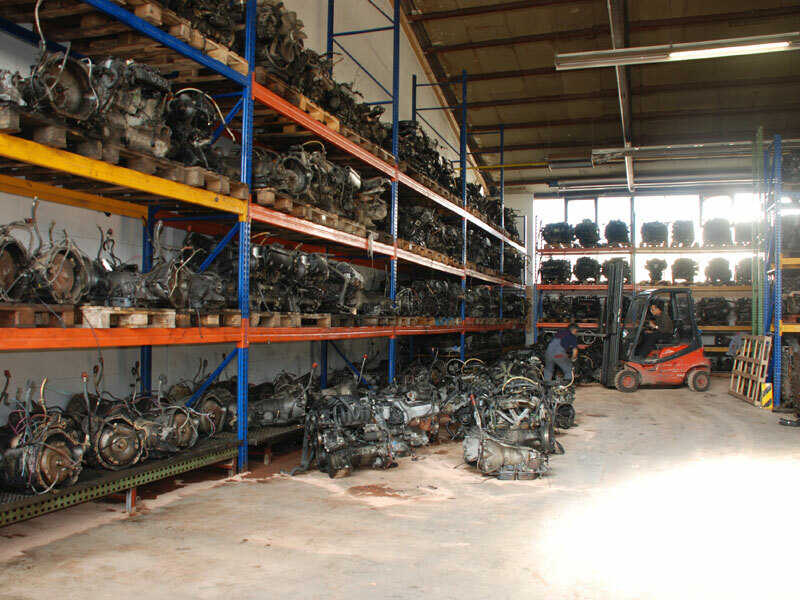 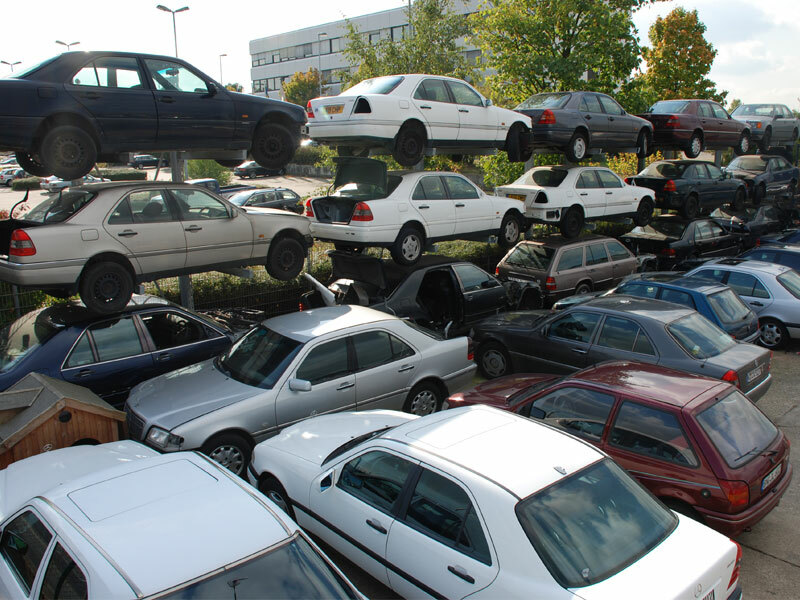 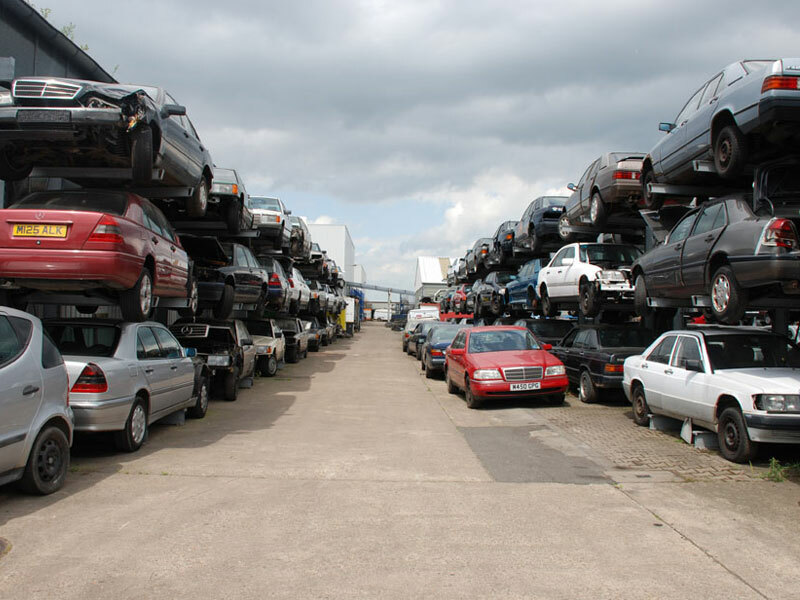 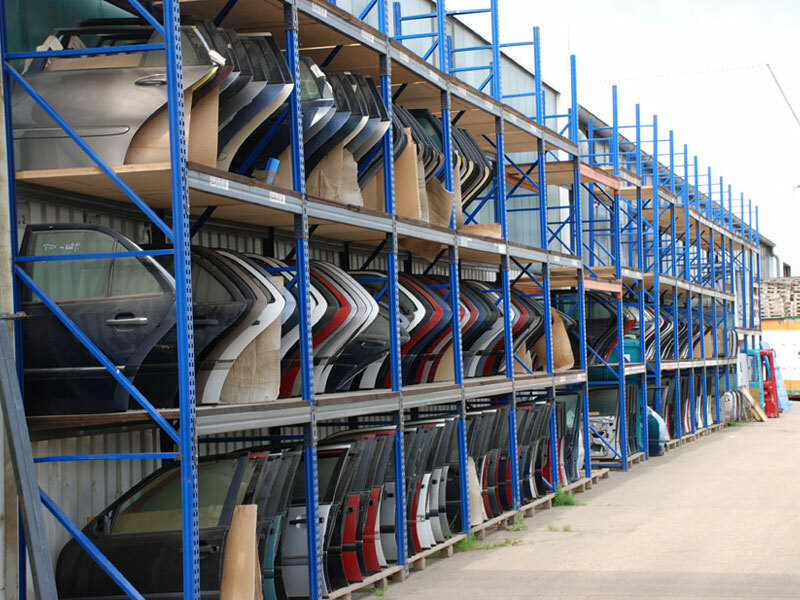 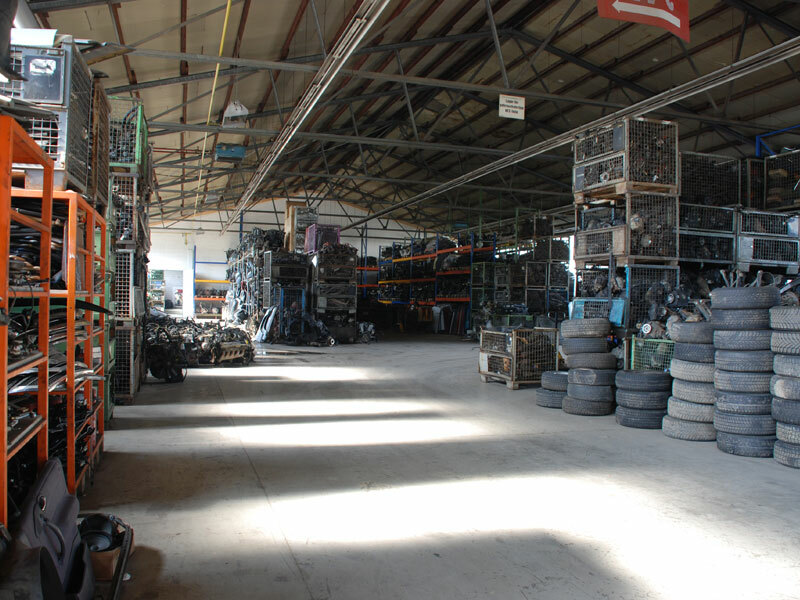 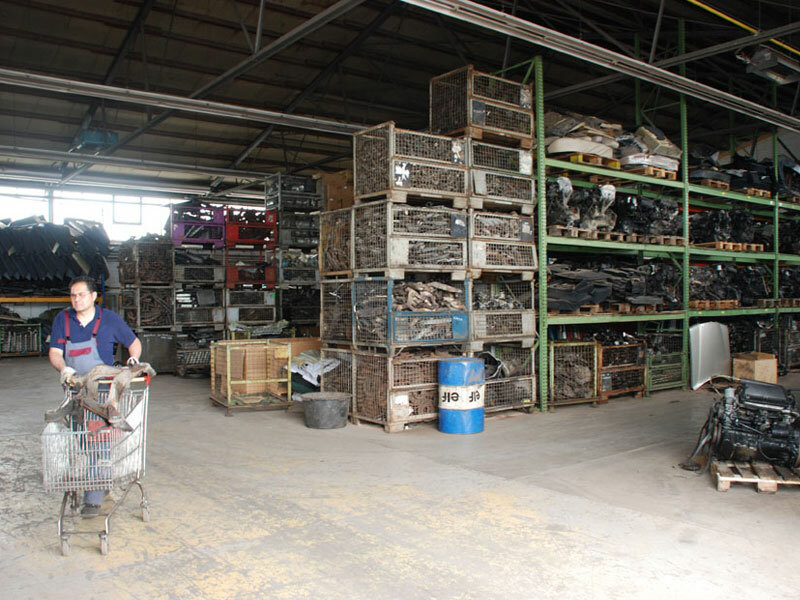 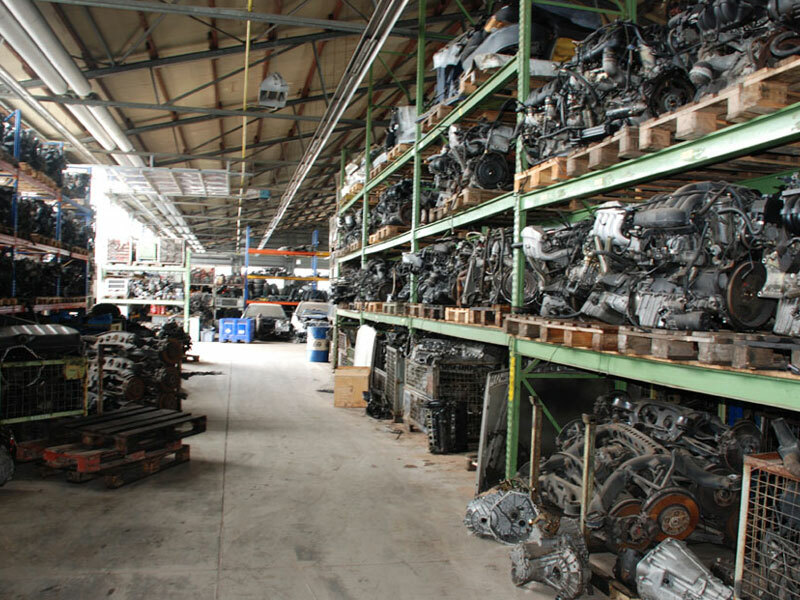 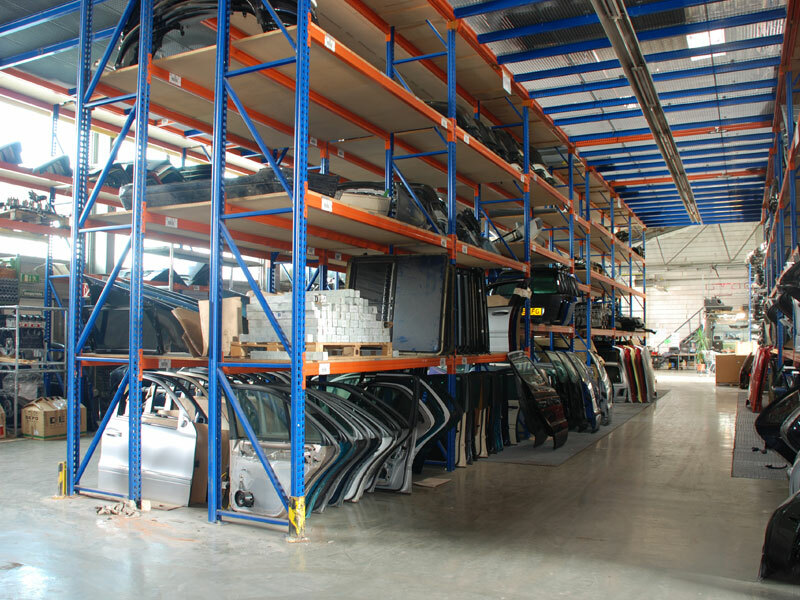 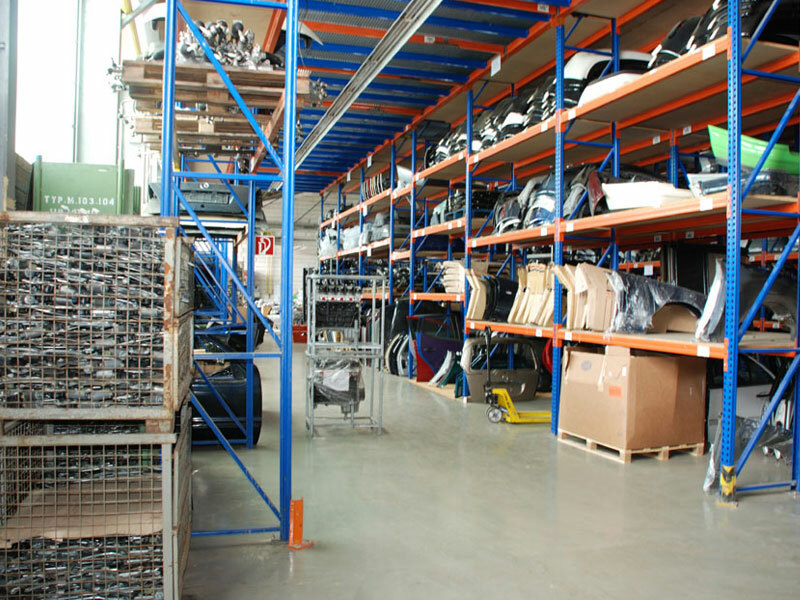 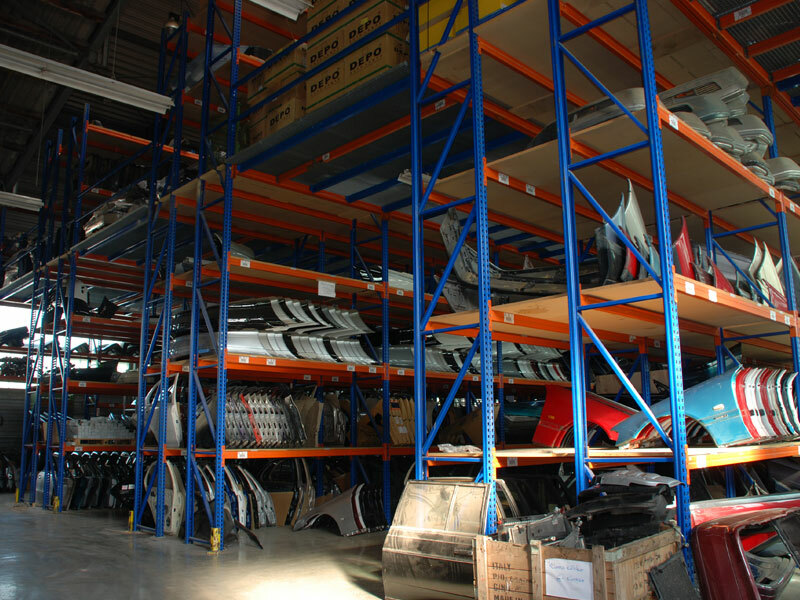 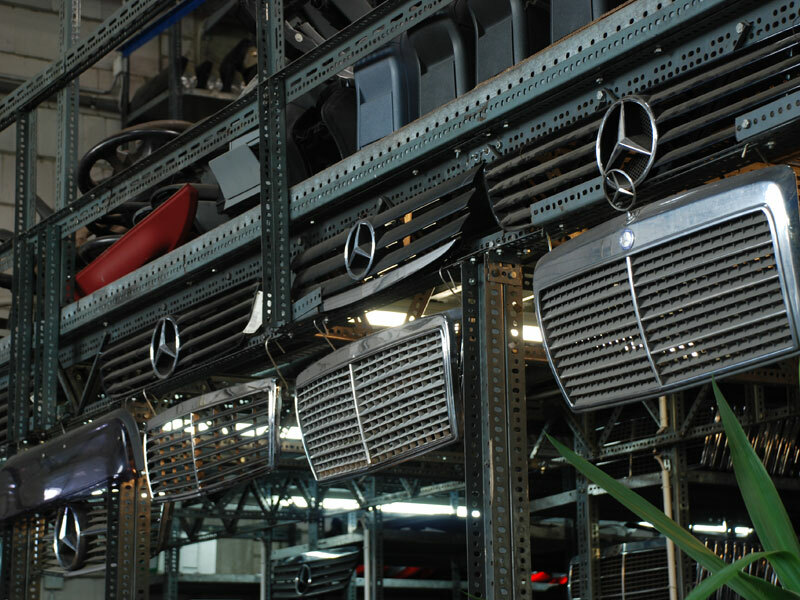 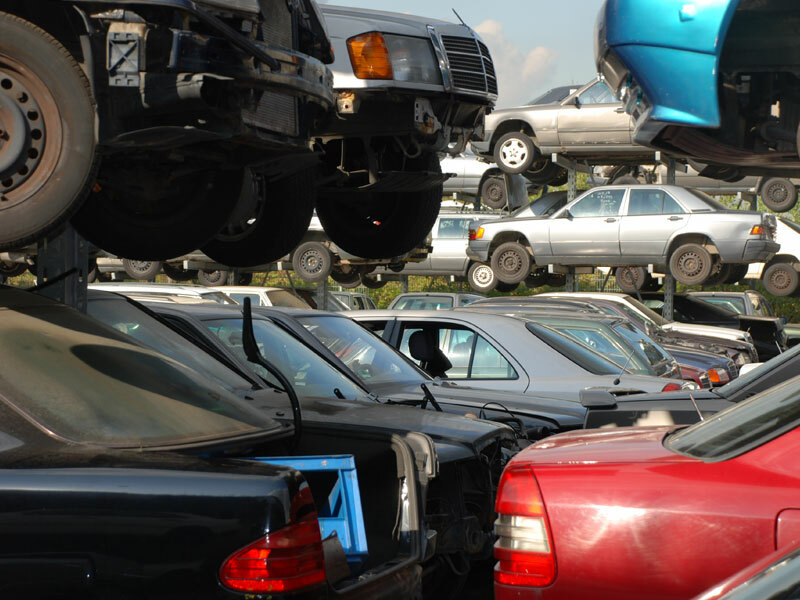 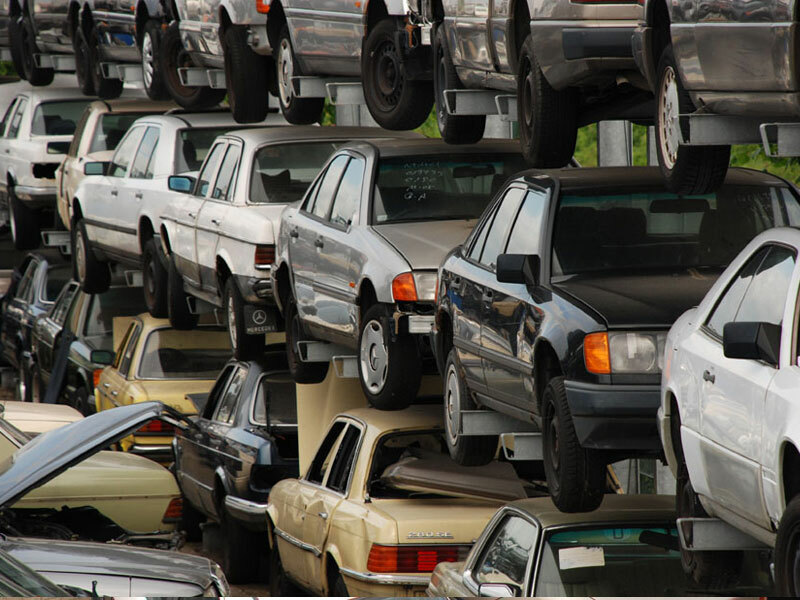 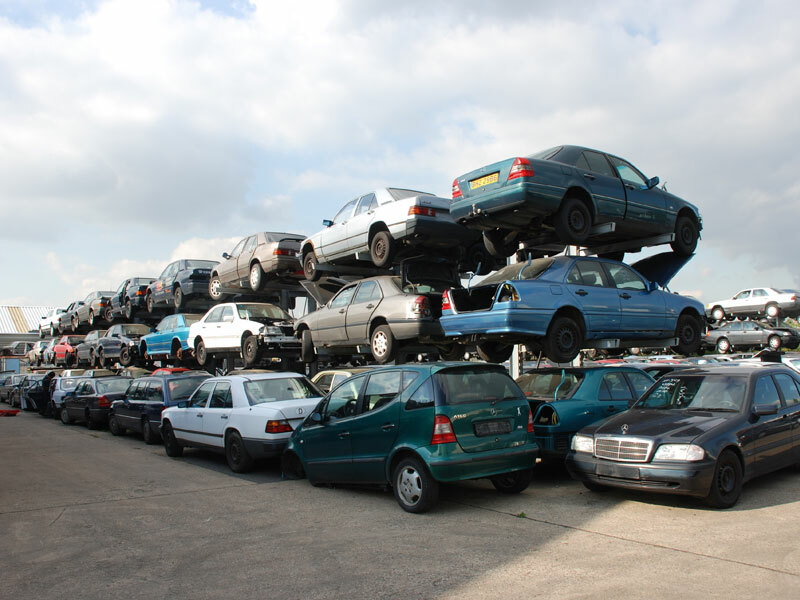 We offer a wide range of used spare parts and used cars from Mercedes- Benz. 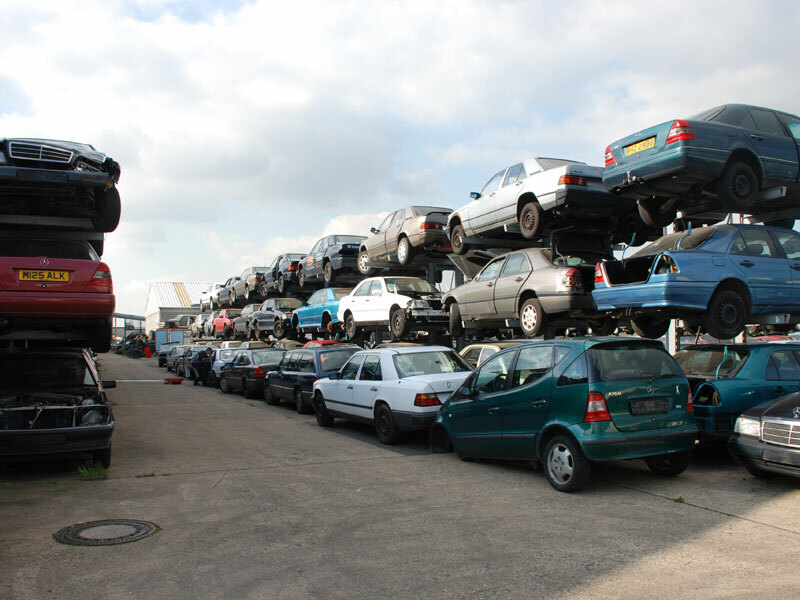 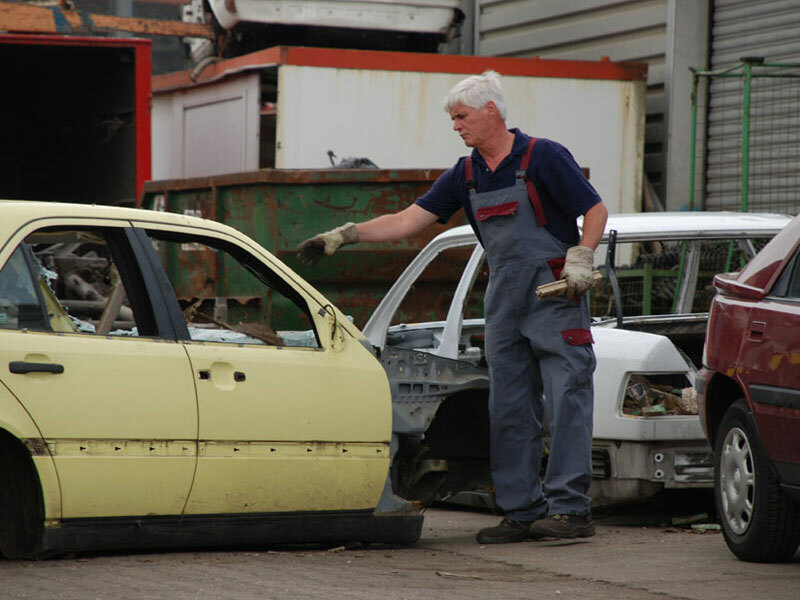 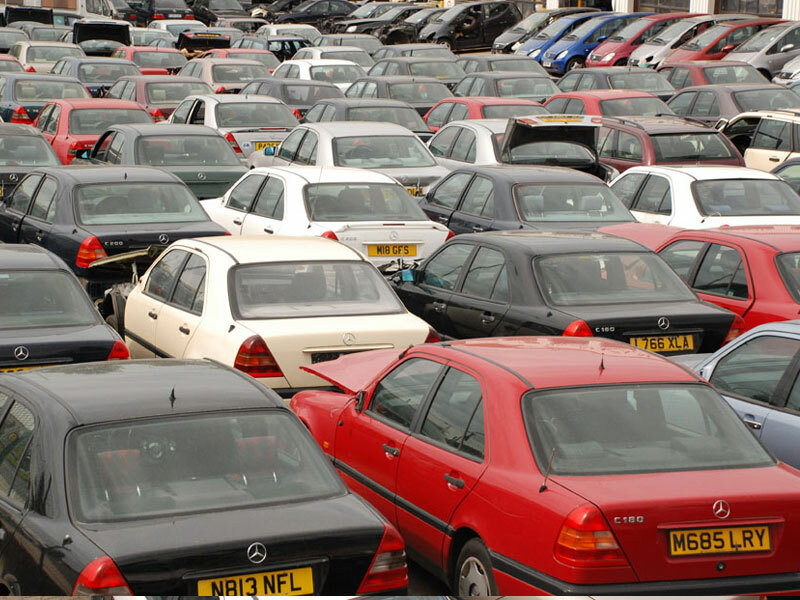 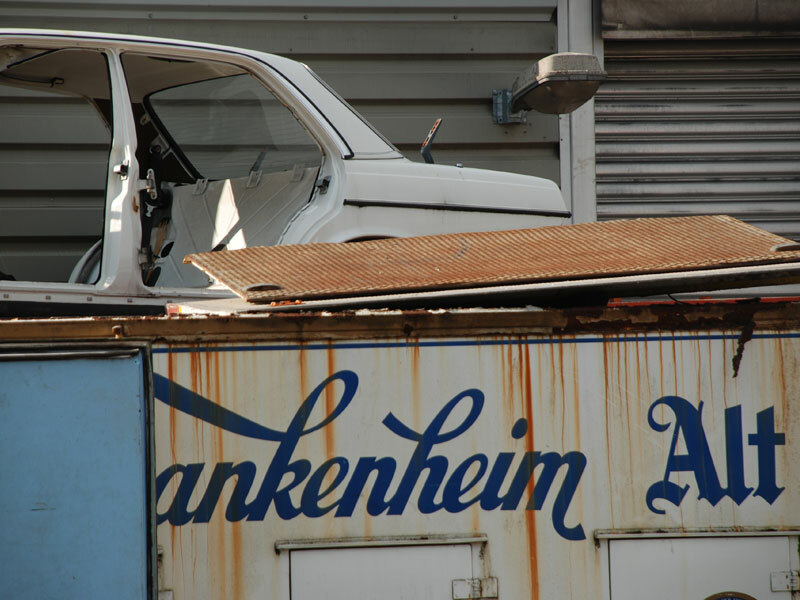 Beyond that we offer versatile services to our customers for scrapping, transport and much more. 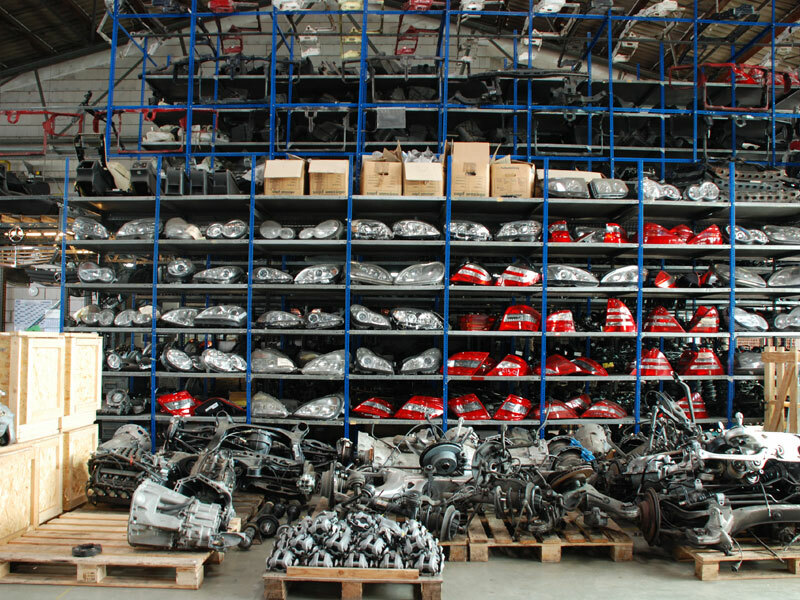 Right now we supply customers from over 25 different countries in Europe, Asia, Africa and South America.